Nature's wonder spice that goes with practically everything. 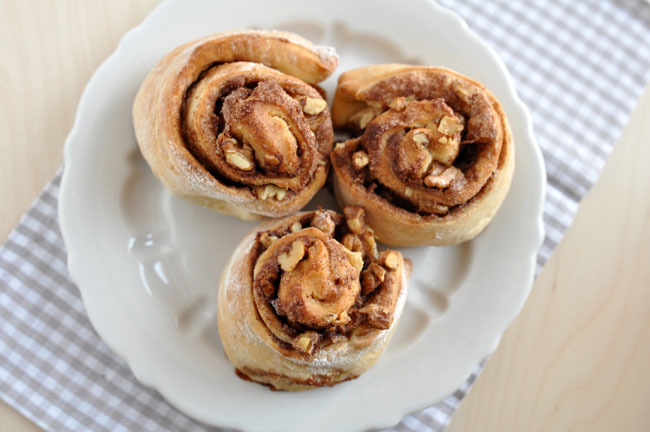 Sugar and spice and everything nice, that’s what cinnamon rolls are made of! At least that is how our version would like to go. A lot of us grew up with the scent of cinnamon wafting through the air as freshly baked cinnamon buns puff in the oven. We remember apple pies, hot chocolate whipped with cream on top and daintily dusted with cinnamon. It is impossible to not fall madly in love with the popular spice. In old times people would travel far and wide for spices. One of which is cinnamon and I am wondering now, who would not if they can sprinkle magic into everything like fairy dust. The good news is that cinnamon is not just to spice up our drinks and food. Cinnamon is actually packed with a lot of nutrients and other health benefits that can work as fairy dust would on our sticky buns. 1. One teaspoon of cinnamon contains as much antioxidants as a half cup of blueberries would and in regions (like Dubai!) where blueberries do not grow locally, they can cost a lot compared to buying a pack of cinnamon powder that can last you months. 2. Cinnamon is one of nature’s antimicrobial that can fight strains of E.Colli and Candida yeast. 3. It can help you satiate your sugar cravings because like nutmeg and ginger, they mimic sweetness although not literally sweet themselves. This enables you to easily cut back on sugar and not crave for it. 4. Cinnamon can ward off cardiovascular diseases. In our daily diets, it is quite difficult to avoid not taking in food with bad cholesterol. Cinnamon helps keep your heart health in check by avoiding the negative effects of bad cholesterol. The disease mechanism of cardiovascular diseases is that when there is chronically high cholesterol in the blood, the blood becomes viscous, thereby increasing blood pressure and forming plaques in the blood vessels. This, in turn, can be dangerous to the health in terms of developing strokes and other heart diseases such as clogged arteries in the heart. Studies prove that a diet high in spices (cinnamon!) can reduce their triglycerides level at up to 30%, as reported by Penn State. 5. Cinnamon can lower blood sugar levels. These days diabetes is a problem for a majority of the population because of our sedentary lifestyles, poor diet choices and genetics. People have become even more at risk for diabetes, which is why experts agree that cinnamon should be incorporated into their daily diets to reduce the risk factors of diabetes and heart disease. 6. Cinnamon has diabetes protection capabilities. 7. Improve cognitive function. Believe it or not, just smelling cinnamon can help your brain process better. 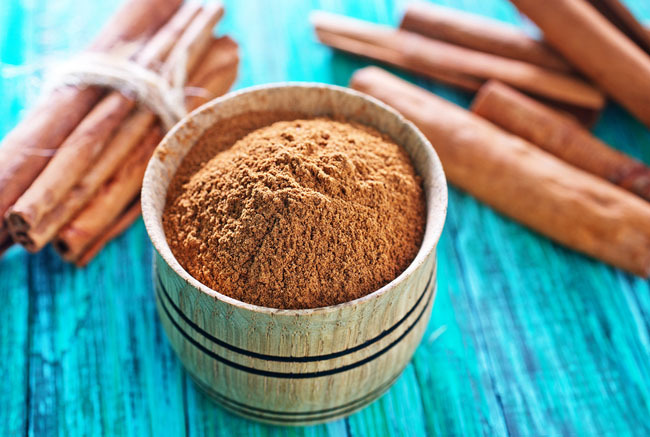 In a recent study by Agricultural Research Service, they have also found that cinnamon extract can prevent brain cells from swelling, which usually seen in patients who have brain injury and stroke. 8. Cinnamon can lower the multiplication of lymphoma and leukemia cancer cells. 9. Cinnamon can be a natural food preservative, it slows down the spoiling of food when sprinkled onto food. 10. 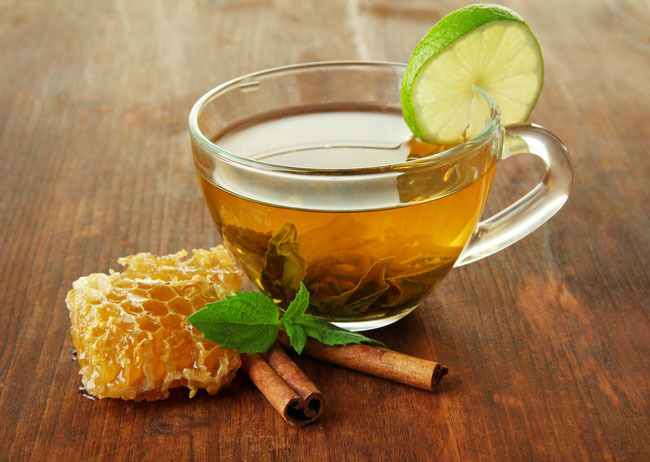 With honey and lemon, cinnamon can relieve pain caused by arthritis pain. 11. Cinnamon is a fantastic relief for migraine and other forms of headaches. 12. Cinnamon stabilizes blood sugar that aids in weight loss. Start your morning right with a dash of cinnamon in your coffee or tea. Sprinkle some cinnamon powder into a bowl of warm oatmeal or cereal. Add some into your yogurt with some muesli, berries, fruits and/or nuts. Add cinnamon as a seasoning to your fruits or even vegetables. Stir or sprinkle some cinnamon into your hot chocolate. Bake some delicious muffins, cupcakes, pies or other pastries with cinnamon. Mix cinnamon with brown sugar to sprinkle over some buttery fresh French Toast. Sniff cinnamon in a tiny jar at work! Buy cinnamon sticks and place them in your home for the lovely aroma to waft through the air or bring them to work to improve brain function when you need it. Chew some cinnamon gum when you feel drowsy or sluggish, it works! With that being said, I hope you have a hot cup of tea or coffee today with a dash or a teaspoon of cinnamon. It's not only packed with powerful nutrients but very delicious too!